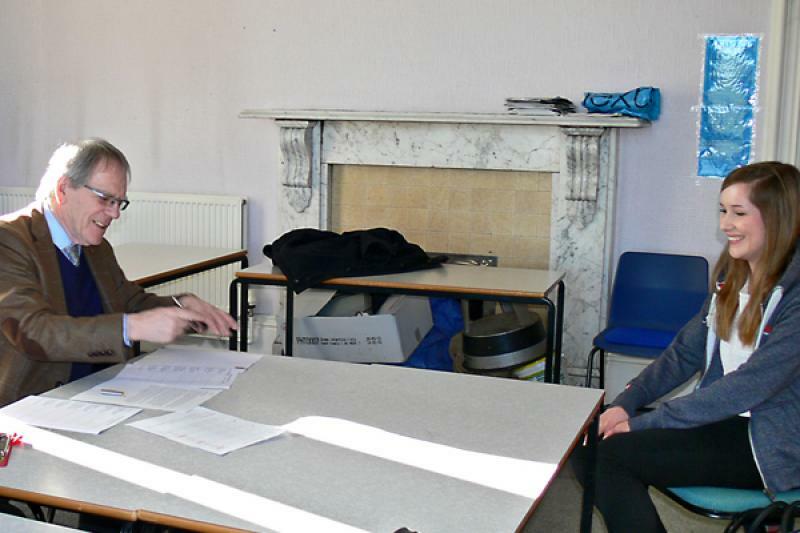 Members have provided interview practice for students as they prepare for the next step in their education. 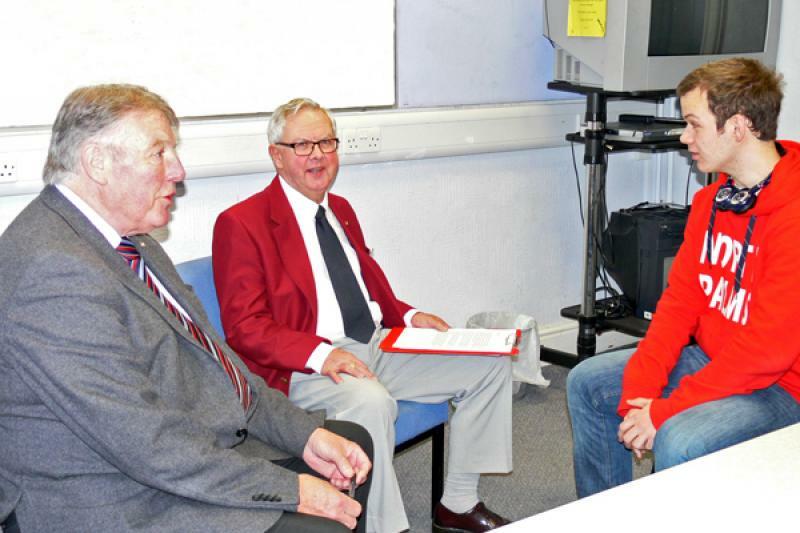 The members of Brigg Rotary Club have provided formal interview practice for Sir John Nelthorpe School students in Y12 & Y13. 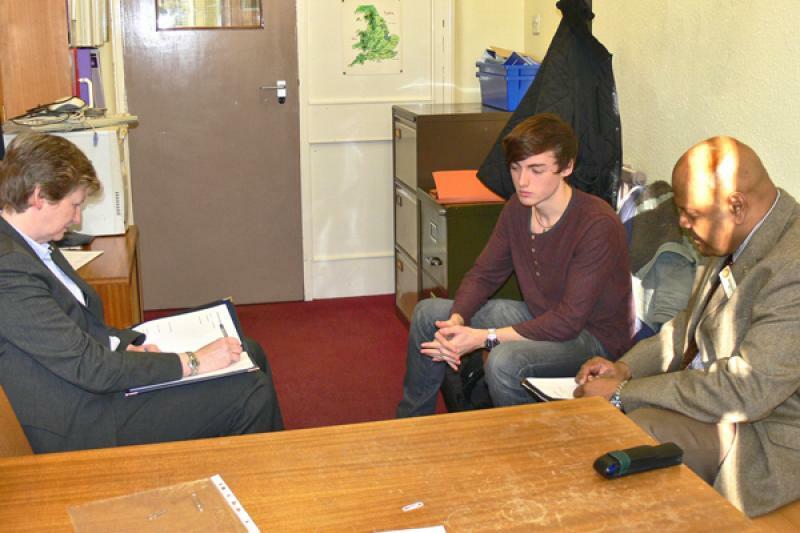 This has enabled the students to hone their interview skills in preparation for University and employment. 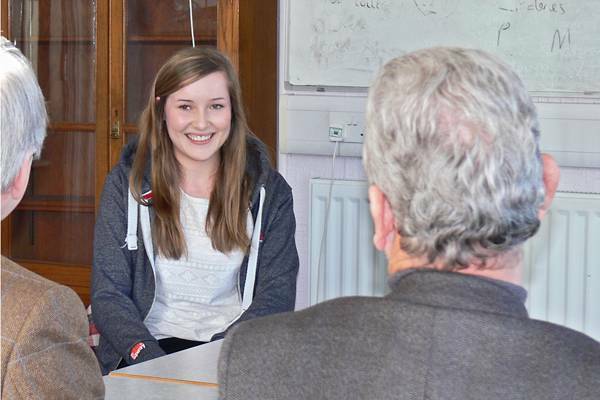 The students have been working on interview technique and skills with their tutors over recent weeks; this process gave them chance to put them into practice without the fear of it costing them a University place or their dream job.